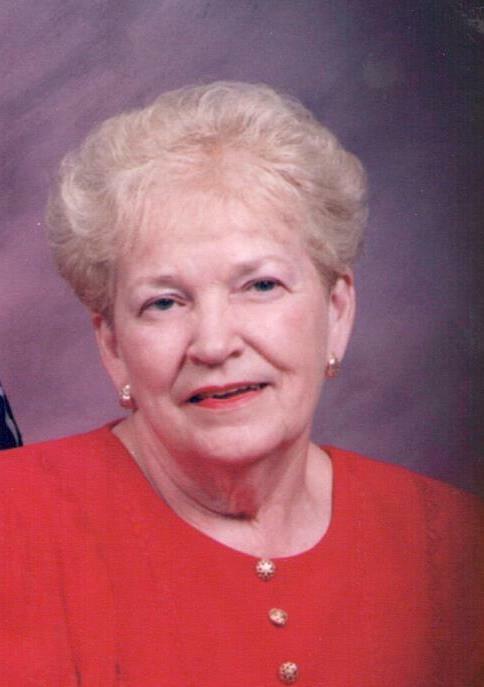 Sue Fletcher Martin, 79, of Stanford, KY passed away on Saturday, February 9, 2019 at Ft. Logan Hospital. She was the wife of the late Russell Terry Martin, her husband of 43 years. She was born on September 24, 1939 in New Salem, KY to the late John “J.C.” Fletcher and Carrie Baugh Fletcher. Sue was a retired school teacher where she taught at LaGrange Elementary in Oldham County, KY. She was a devoted member of McKinney Baptist Church where she was very involved in a Wednesday night program called “Cross Care”, a children’s program. She was also involved in the McKinney Homemakers and the Bunco Club. Survivors include two daughters, Susan Kirkpatrick (Roger) of Stanford, KY and Terri Yates of Franklin, TN; three brothers, Lewis Fletcher (Nita), Hershel Fletcher (Susann), and Dallas Fletcher (Billie Ann); two sisters, Frankie Barlow and Nancy Henson; two granddaughters, Kaitlin Dougherty (Alex) and Rachel Harrison (David); one Great-grandson, Elijah Patrick Harrison; and several nieces and nephews. In addition to her husband and parents, she was preceded in death by one sister, Amy Maxey. Visitation will be Sunday, February 10, 2019 from 5 to 8 p.m. at Spurlin Funeral Home in Stanford, KY. Funeral service will be Monday, February 11, 2019 at McKinney Baptist Church in McKinney, KY with Rev. Waylon Pendleton and Dr. Chip Pendleton officiating the service. Burial will follow at Buffalo Springs Cemetery in Stanford, KY.
Honorary Pallbearers will be her McKinney Baptist Church family. In Lieu of Flowers donations may be made to the McKinney Baptist Church.